Are we getting a MacBook Pro with Kaby Lake and 32GB RAM this year? We already have Intel’s 7th generation Kaby Lake processors out even before the launch of the 2016 MacBook Pros, that became controversial because of the removal of proprietary ports in replacement of FOUR USB-C/Thunderbolt 3 Ports, and using Intel’s Skylake processors though. However, if you bought the 2016 MBP, you might feel sorry right now, as Apple might refresh the new lineup with Kaby Lake processors soon. According to KGI Securities analyst Ming-Chi Kuo (also a bonafide investor on Apple), Apple is planning to release a MacBook Pro update with Intel’s Kaby Lake being the main focus. Kuo claims that the 12-inch MacBook will be among the first computers to receive Kaby Lake processors, with mass production on the updated machine expected to kick off in Q2 of this year. The mass production on updated 13-inch and 15-inch models is expected to kick off during Q3 of this year. Apple is also expected to introduce support for 32GB of RAM in the 15-inch model, since the existing model is limited to only 16GB of RAM, something that Apple has done to preserve battery. To wrap this up, Kuo added that Apple may slash the price of the 13-inch MacBook Pro without the Touch Bar because it doesn’t performed well among consumers. 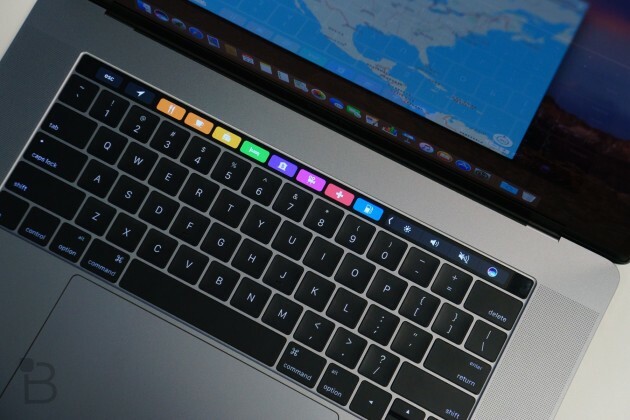 It could be a very good news for folks who don’t need the added functionality of the Touch Bar and who don’t want to pay the price of the new 13-inch model. Let’s see what are they going to reveal on the next Apple big event, probably every spring of the year.